Invest in Your Future Skin! Patty Gourgaris Laser Skin Studio skin rejuvenation, IPL, rosacea treatments & acne therapy. 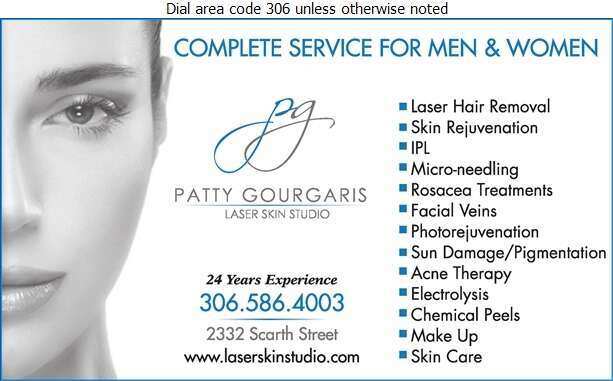 Patty Gourgaris Laser Skin Studio laser hair removal and skin care treatments for men. Patty Gourgaris Laser Skin Studio offers microneedling with the FDA approved SkinPen. Available at Patty Gourgaris Laser Skin Studio SkinCeuticals advanced skincare backed by science. Patty Gourgaris Laser Skin Studio presents SkinCeuticals: Prevent, Protect, Correct. Patty Gourgaris Laser Skin Studio offers Jane Iredale, The Skincare Makeup collection. Available at Patty Gourgaris Laser Skin Studio, NuFace tones, lifts & reduces facial lines. Patty Gourgaris Laser Skin Studio: Clarisonic the #1 cleansing device recommended by dermatologists. Patty Gourgaris Laser Skin Studio presents the full line of Dermologica skin care products. At PATTY GOURGARIS Laser Skin Studio we understand that many of you struggle to harmonize the vibrancy and youth that you feel inside with your physical reflection. PATTY GOURGARIS Laser Skin Studio works in partnership with you to assess your needs, answer your questions and create an individualized treatment program that provides you with the means to address your unique concerns. We carry Skinceuticals, Dermalogica Skincare, Clarisonic, NuFACE and Jane Iredale Cosmetics which work synergistically with our results oriented treatments. With over 20 years experience specializing in the laser and skin industry, our team offers expertise & advanced technical proficiency. Book your complimentary consultation today to discuss how to bring back your skin's vibrancy and youth!